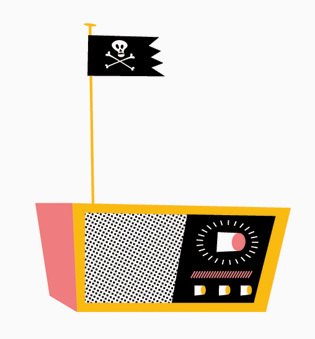 Corporate radio is preprogrammed junk. But don’t curse the DJ; seize the airwaves! With a soldering iron and a cheapo FM transmitter — the kind used to play an iPod through a car radio — you can transform your humble Honda into a Radio Free Civic that can broadcast your tunes up to … 100 feet. Step 1. Pry open the transmitter’s case with a putty knife and remove the internal antenna (often labeled ant). Step 2. In its place, solder a telescoping antenna or a piece of copper wire — no more than 35 inches long for broadcasting within the standard FM transmission spectrum. Step 3. The transmitter may have a resistor, typically marked with an r, to limit the power of the signal. Replace it with copper wire to boost the transmission. Step 4. Slap a bumper sticker on your ride advertising your station’s frequency. You’ll soon build a grateful audience of fellow commuters suffering through that traffic jam. As you all know that Google indexes 80% of the internet providing you all information you require, but it also provides some confidential information, which in hands of a hacker can prove fatal. and you can do it by just right search query. HOW HACKERS USE GOOGLE FOR HACKING SECURITY CAMERAS? There are many security cameras used for monitoring places like parking lots, college campus, road traffic etc and which provide the information on web. Open any of the link and you will gain access to the live camera which has full controls. You are now all done. You can perform all the actions on that camera, such as: zoom in, zoom out,rotate the camera etc. How To Gain Personal and Confidential Documents. You can gain access to an email repository containing CV of hundreds of people which were created when applying for their jobs. The documents containing their Address, Phone, DOB, Education, Work experience etc via Google search. and for gaining access to documents potentially containing information on bank accounts, financial summaries and credit card numbers using the following search query. Using Google search You can get free music,ebooks and lot more free stuffs. you just need to enter this quire. after hitting this you will get all album list of Lady Gaga, where you can download her songs by your choice. 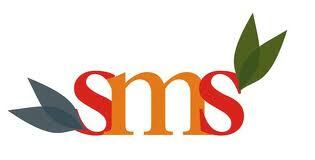 it will provide you all pdf with the name ‘ebooks’. You can do a lot more by just entering the right keyword. 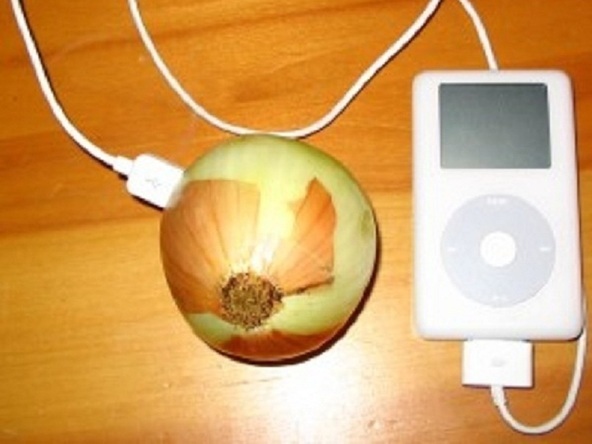 Here is a tutorial on how to charge your iPhone or iPad using an onion. You can do this in just three simple steps. i saw this article on Make Projects Website . The basic principle for the working of this trick is electrolyte. 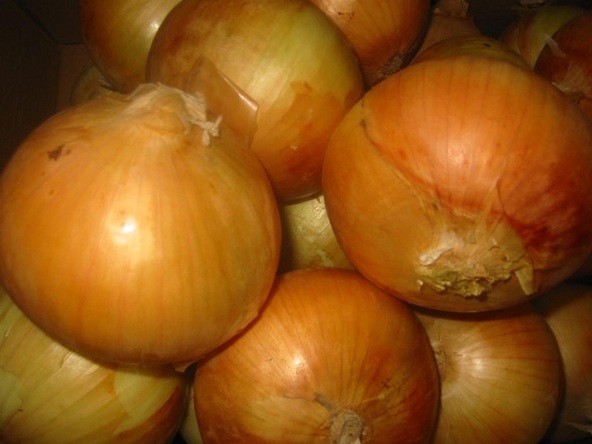 Get 1 fresh med onion. 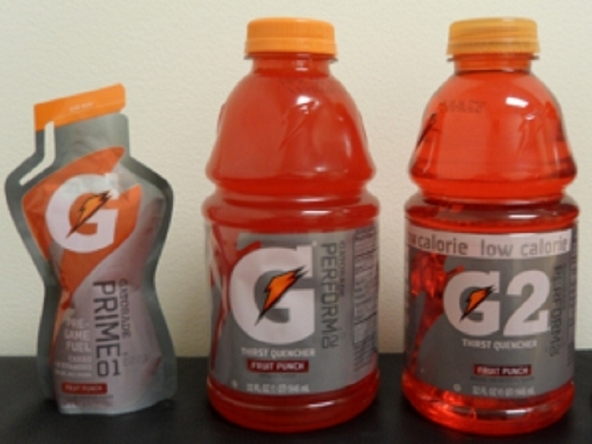 put 2 holes in the onion then get two cups of Gatorade or Powerade and soak the onion it it for 30 mins. after 30 mins take it out and the put the charge in the onion it will take a min for it to work. Bottle Light: the concept is simple, instead of trashing an empty PET Bottle, squish it properly and screw it onto the modular aluminum LED enclosure! Normally we just end up discarding the bottle, but using it in this manner; we can get vivid shapes and refracted colors for lights. I know this idea will click in theme restaurants that are eco-centric. Not much costs involved since you need to invest only in a couple of those LED lights and holders. * In your stream, “Incoming” means “other people who are sharing with me” — people who aren’t yet in your circles. You can browse through it to see people who have added you. * “Notifications” gives you the same sort of stuff that you can see in the notifications menu in the top right. (The one that turns bright red when you have an update — not yet available in all countries) Who’s added you, when you’ve been mentioned in a post or tagged in a photo, etc. Also, that menu at the top? Very useful. * “Sparks” lets you get cool content relevant to your interests. Random side note: While debugging the system, we often used “Chocolate Cake” as a test interest. It turned out to be a really distracting interest. * Hangouts are more awesome than you may suspect, because they require so little work. * You have to click on the “Chat with people on Google+” link to enable chat within Google+ (long story as to why), but then you get IM functionality. * The mobile app has two features of surpassing awesomeness: Huddles and Instant Upload. Huddles are everything that messaging was supposed to be but never was — group of people, persistent conversations so you can keep chatting with people, a hell of a lot faster delivery than SMS, etc. Instant upload means that you will never have photos stranded on your phone again. * The delete circle animation is enough fun that one is tempted to create circles and delete them just for the heck of it. Andy Hertzfeld FTW. I’ll probably think of more of these later… there are a lot of features in here, and there are even more on the way. This is called “The Google+ Project” for a reason; the future is bright and exciting.